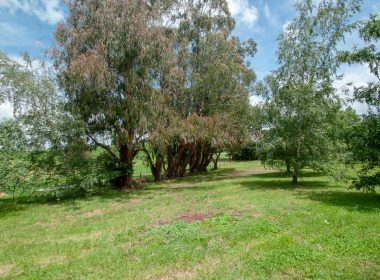 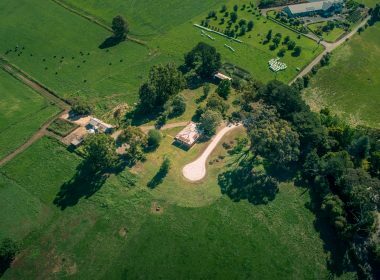 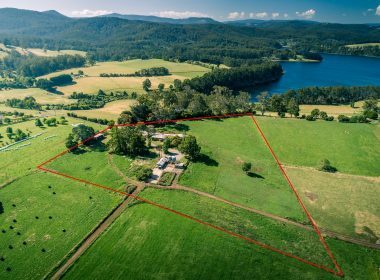 Rarely available 10 acre allotment located in exclusive Jindivick North, just 3.7 km from the delightful Hamlet of Jindivick and close to the landmark property “Broughton Hall”, renowned for its magnificent gardens. 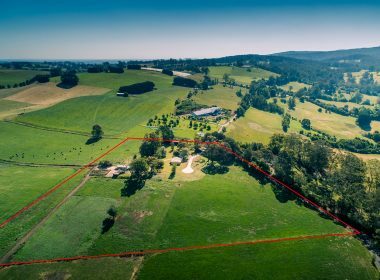 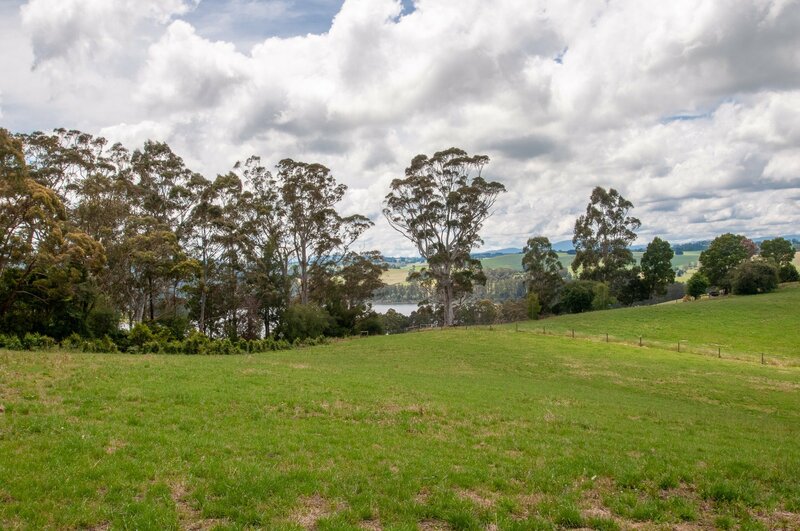 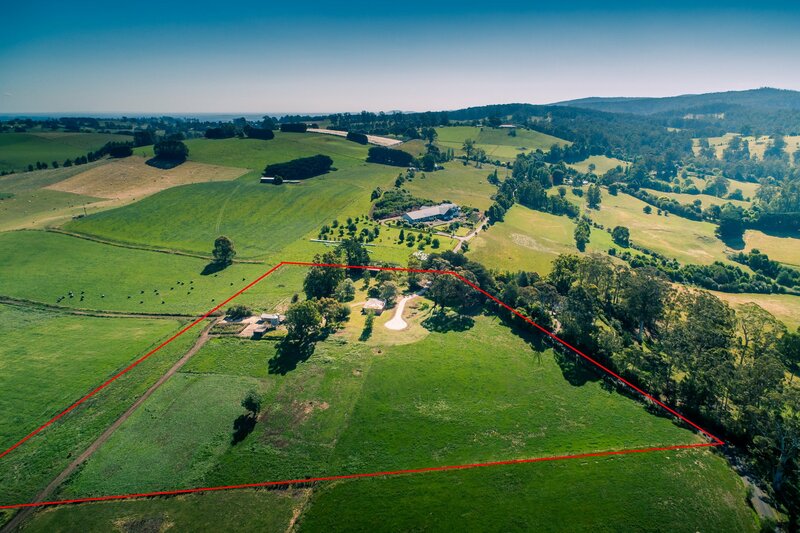 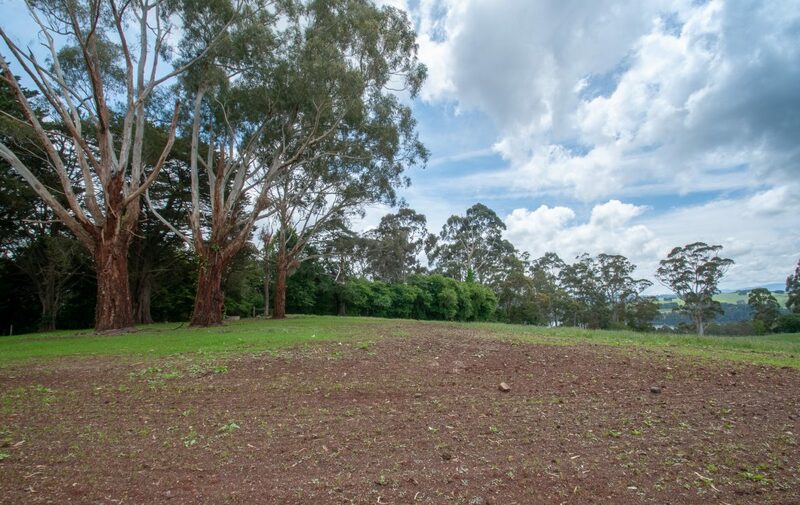 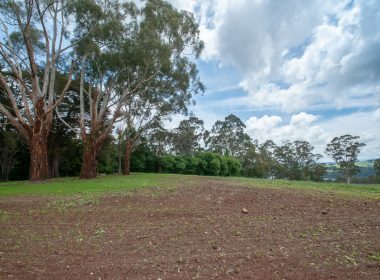 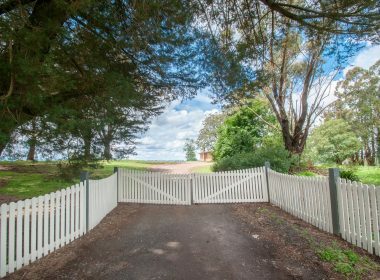 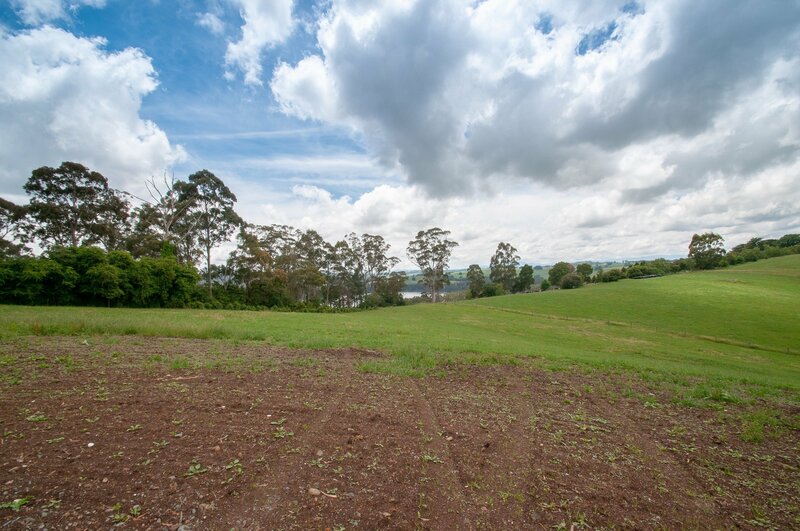 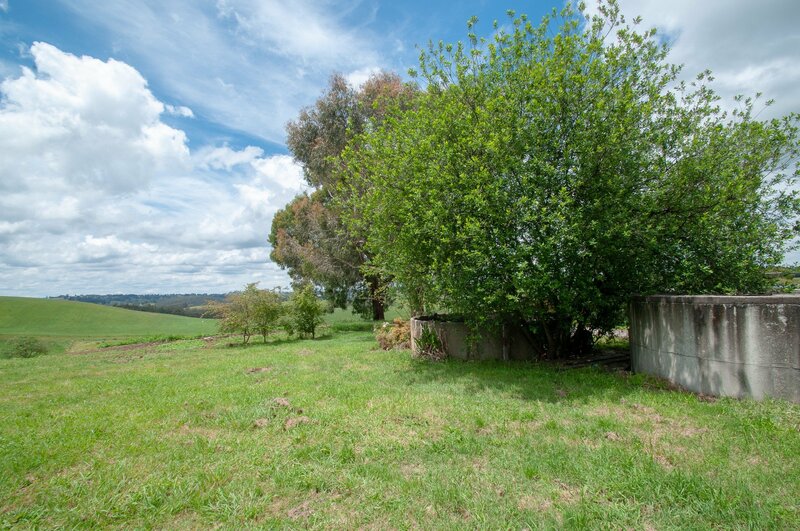 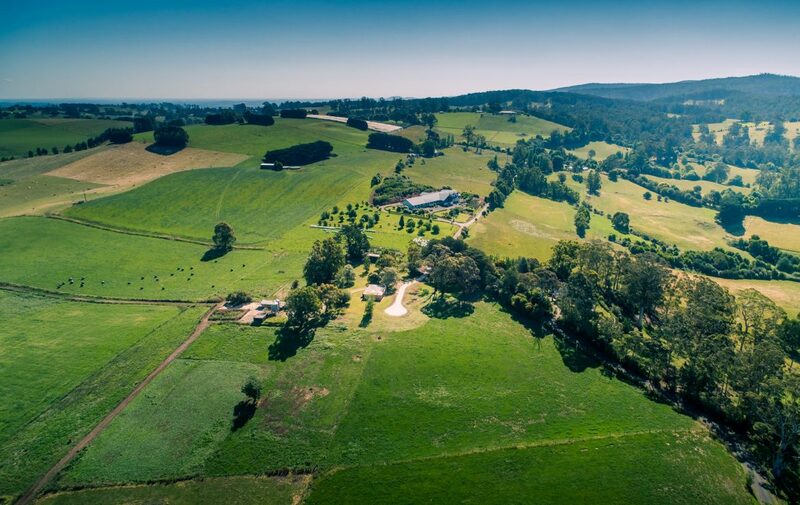 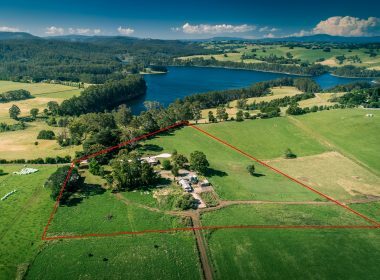 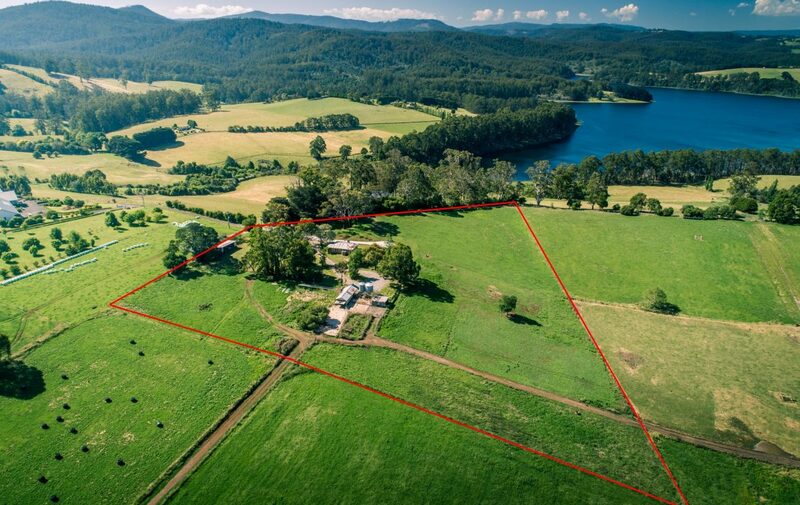 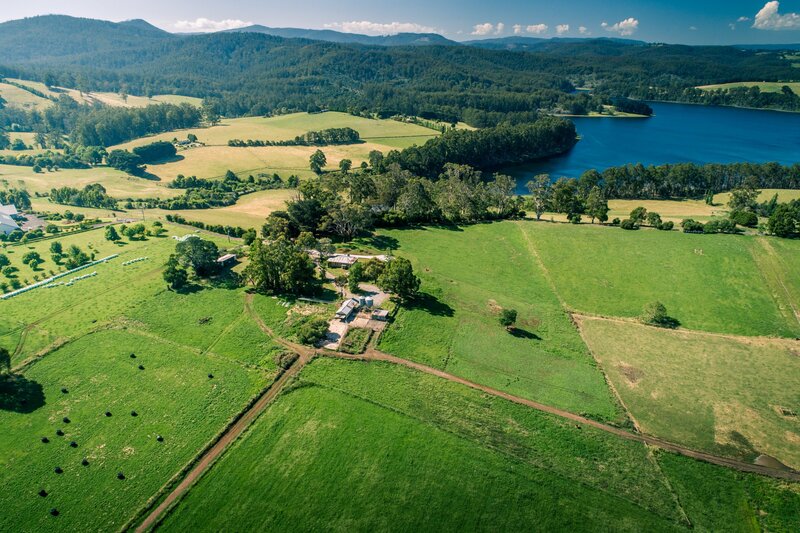 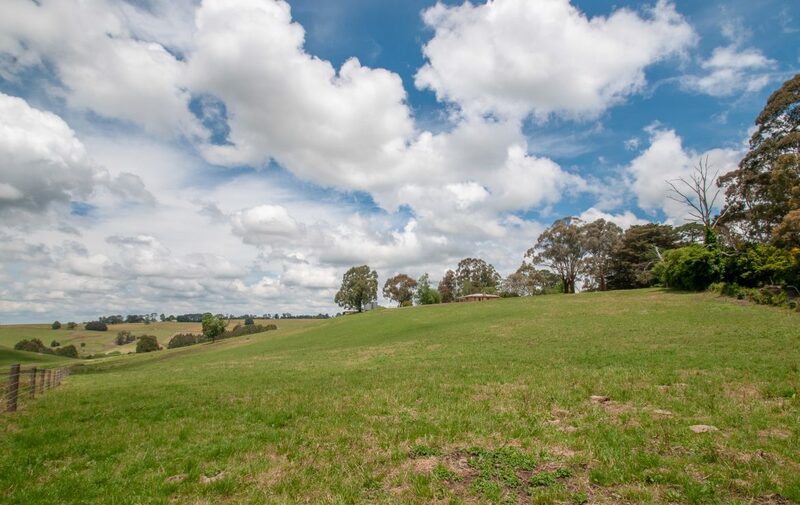 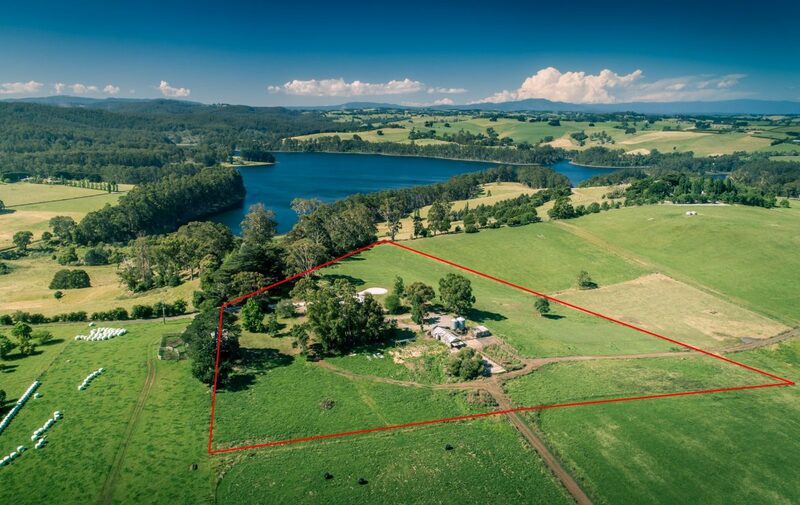 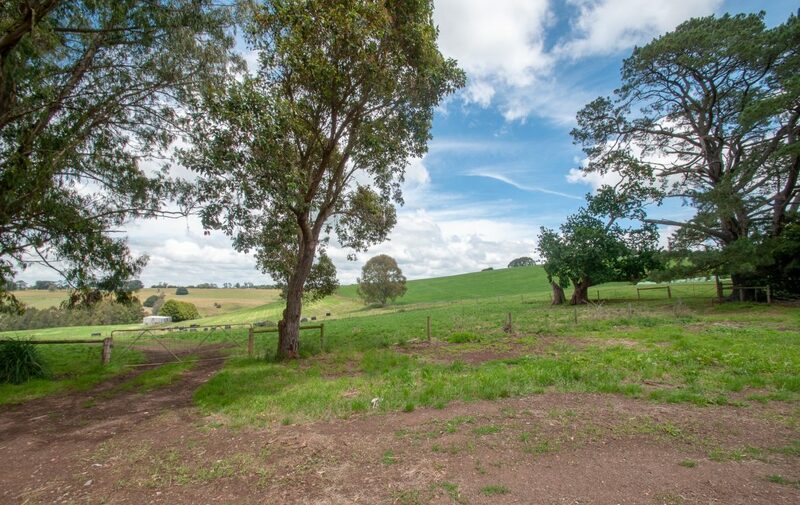 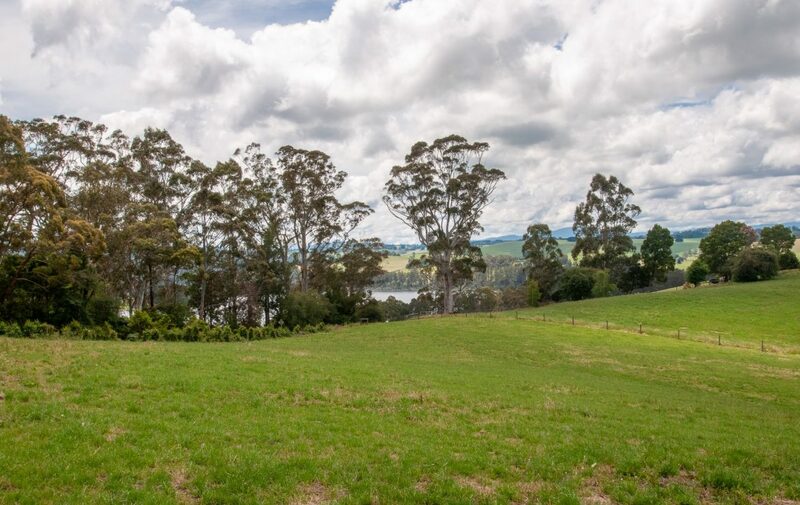 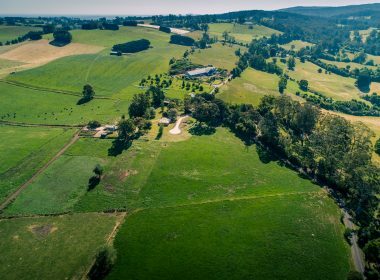 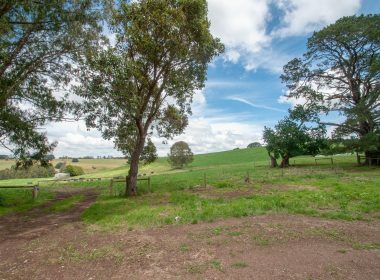 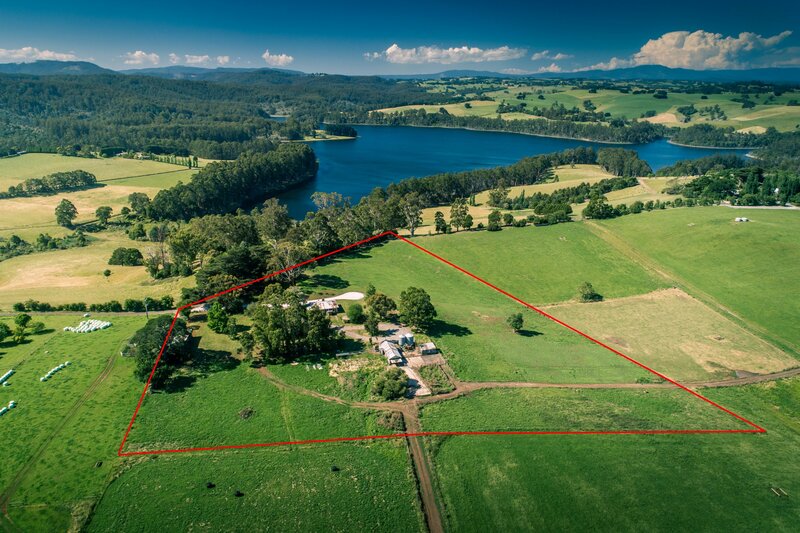 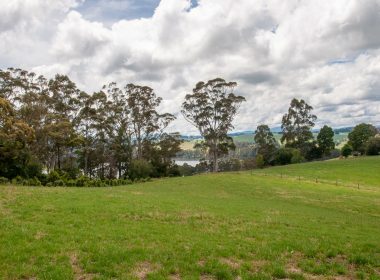 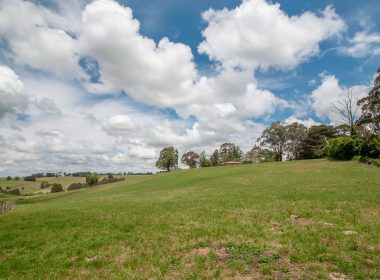 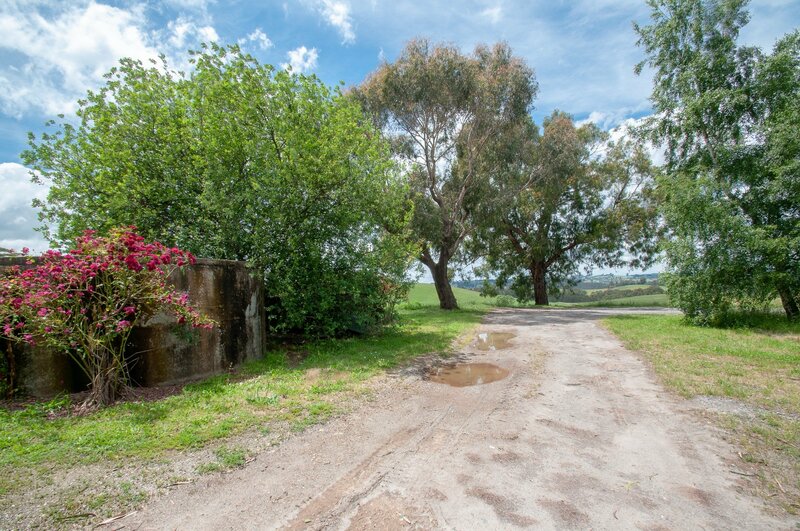 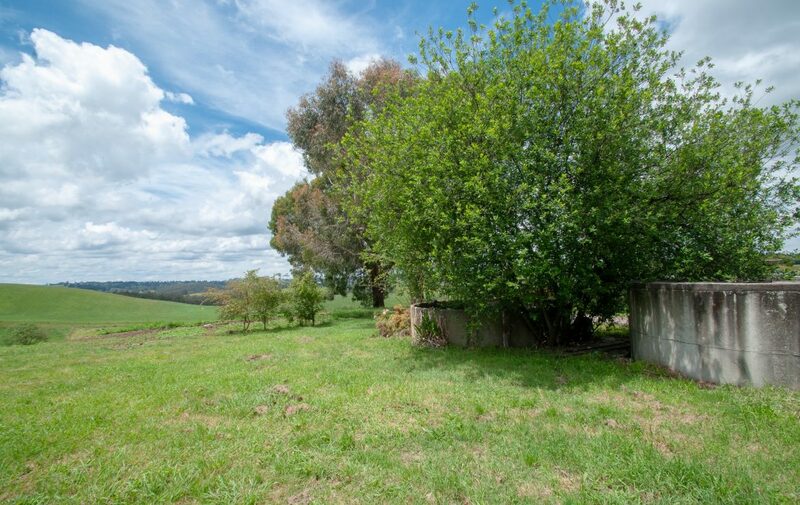 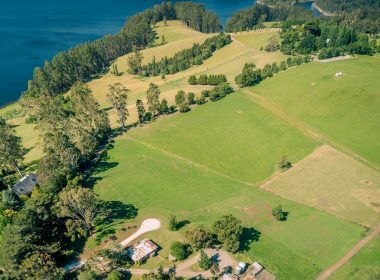 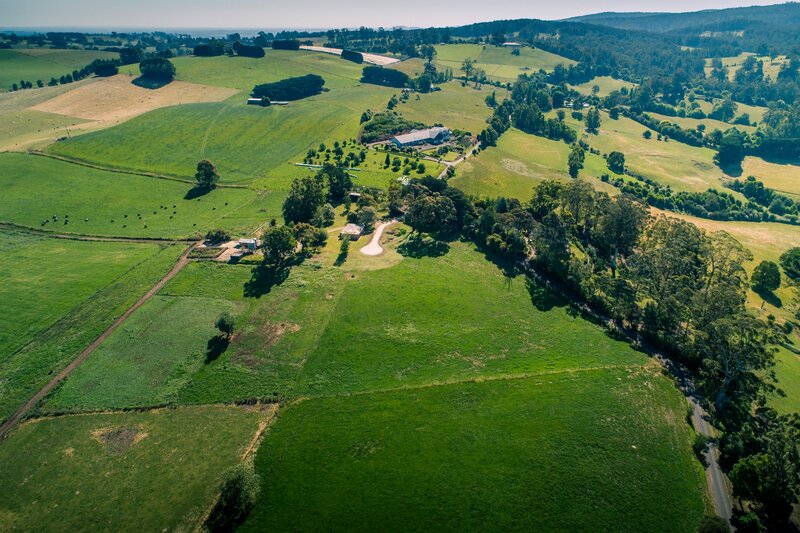 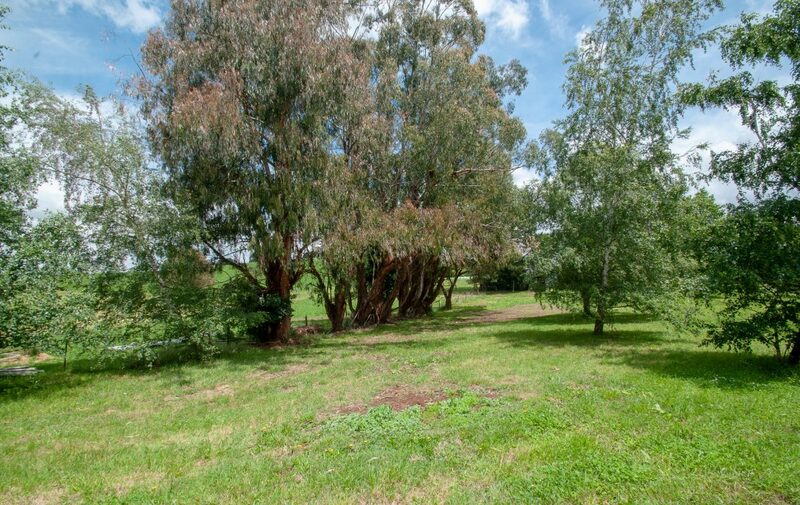 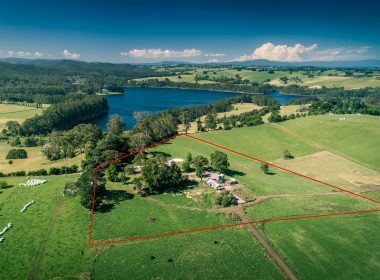 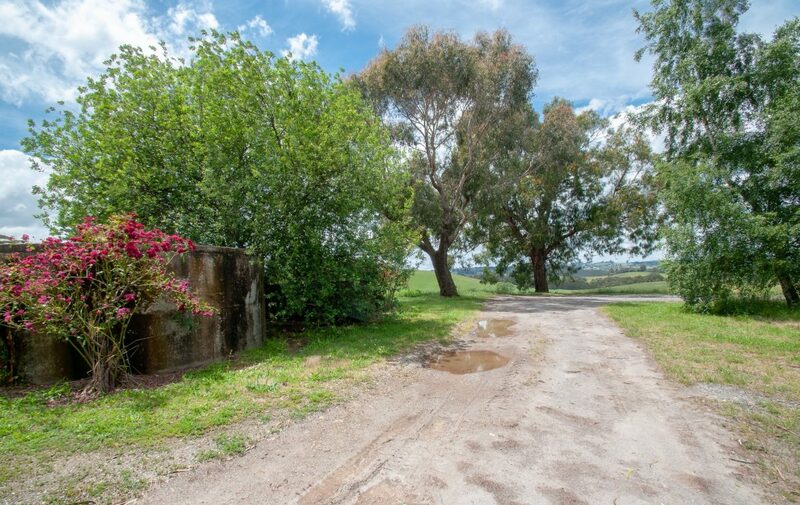 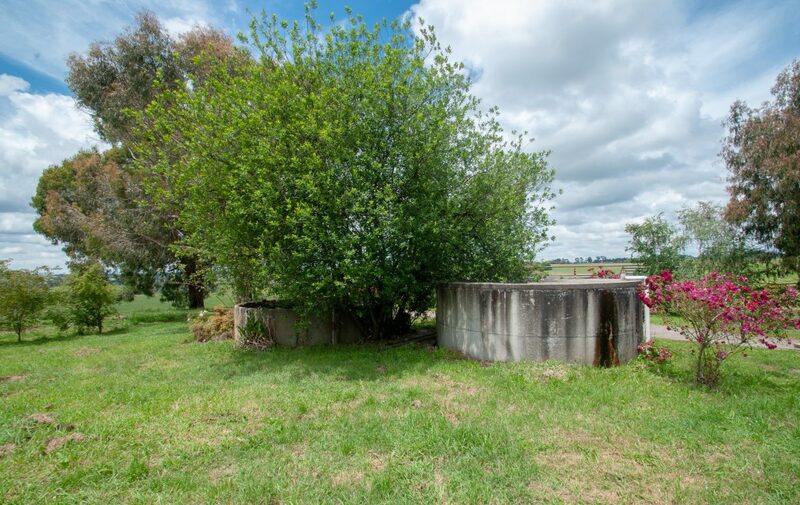 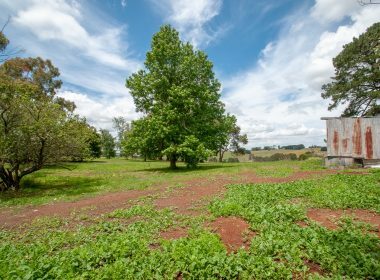 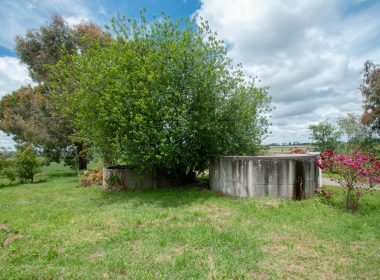 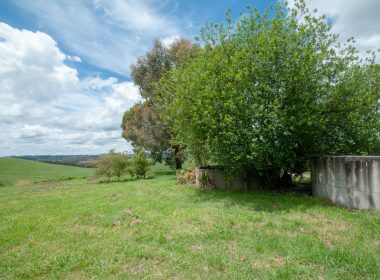 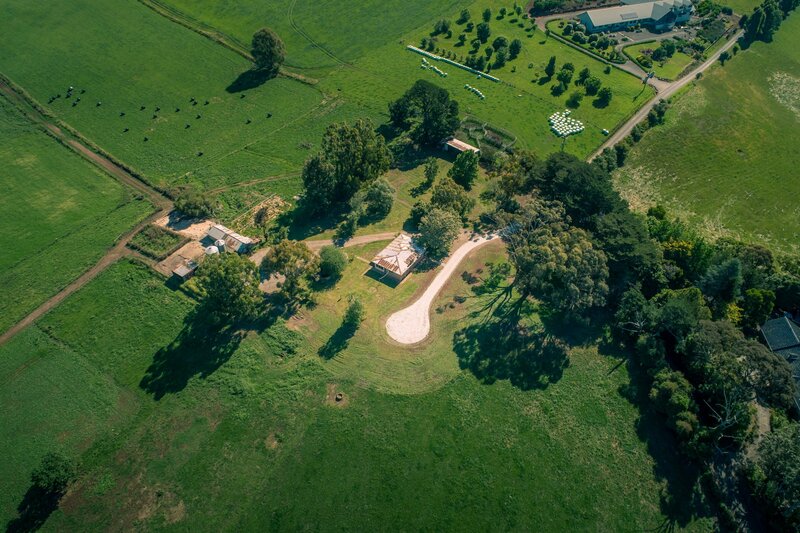 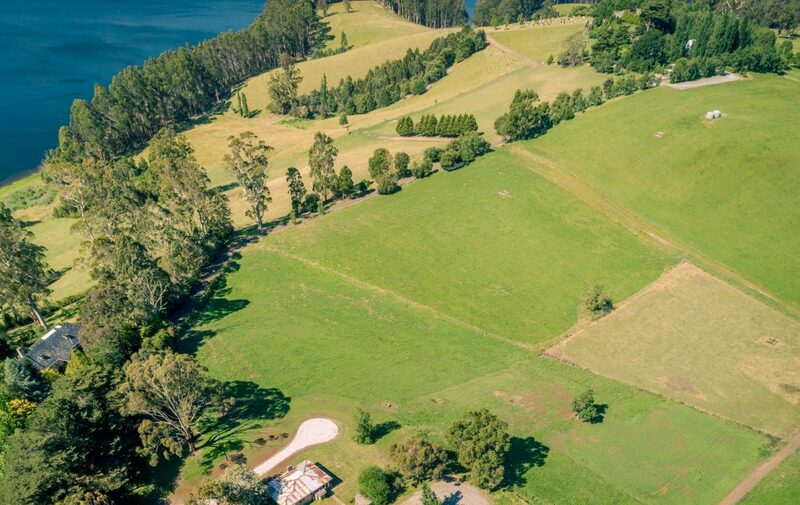 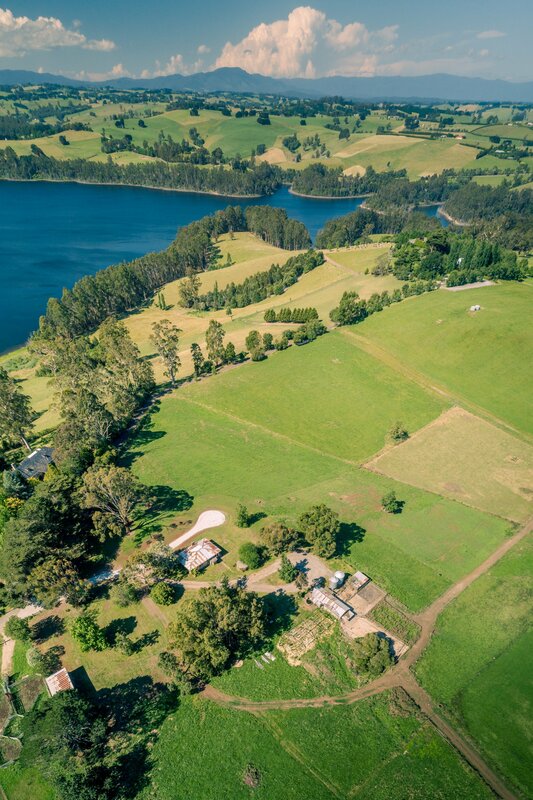 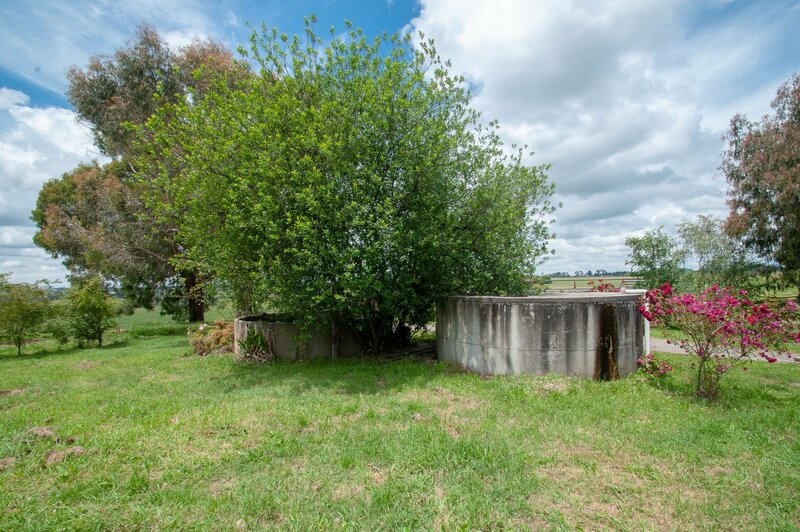 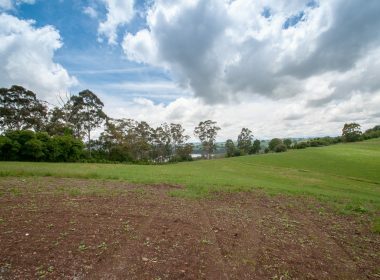 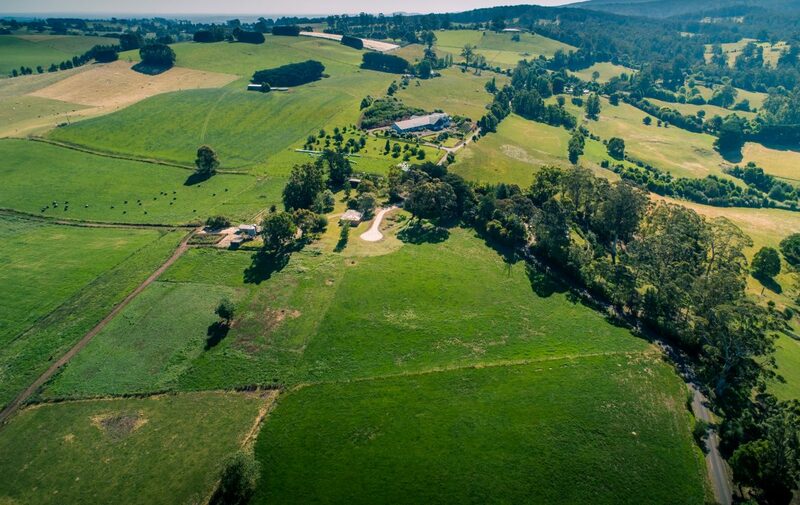 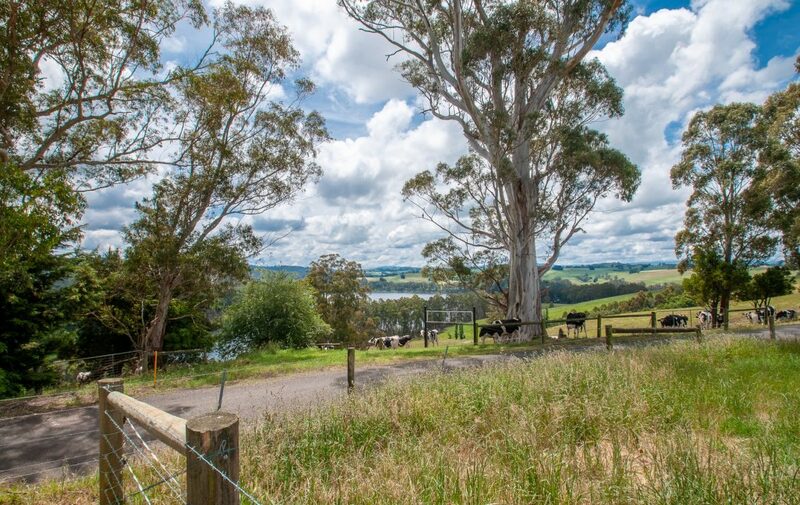 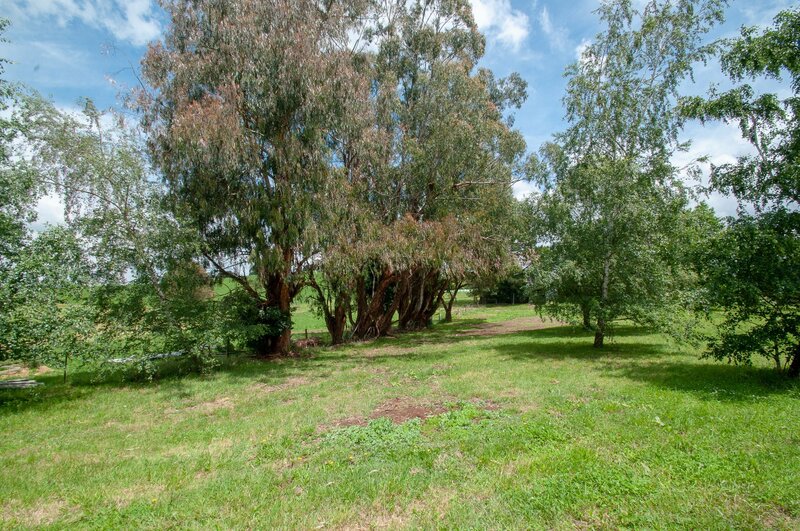 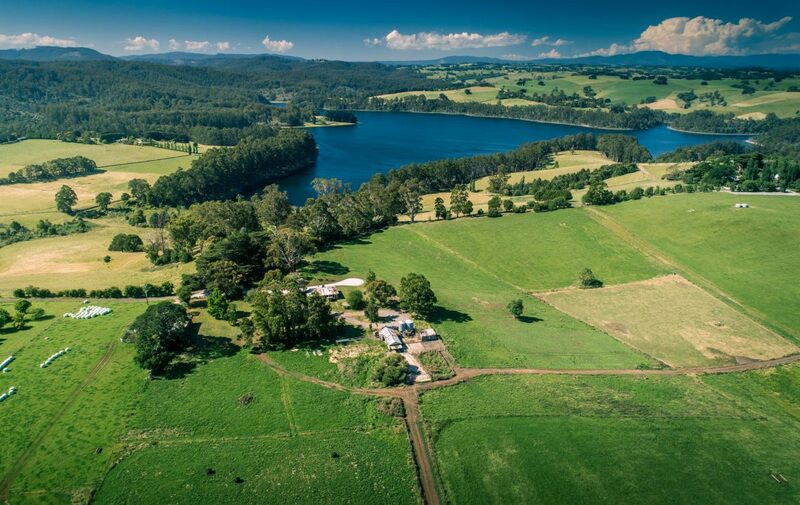 This north facing property enjoys panoramic views of Tarago Reservoir, rolling pastures and in the distance views of National forests and Mt Baw Baw. 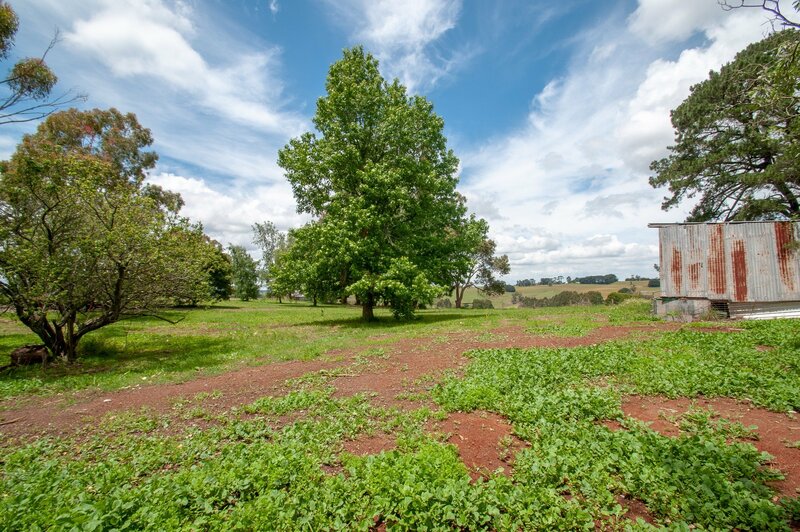 This hard to find property experiences excellent rainfall and has red rich volcanic dirt perfect for gardening, both tree and flower growing, and farming. The property has a brick cottage with 3 bedrooms, 1 bathroom, original kitchen, lounge room, wet room and sheltered veranda, perfect for accommodation while building your dream home or for a weekend retreat while relaxing and enjoying the local attractions. Also including a dairy and mature trees, all set on beautifully undulating land. 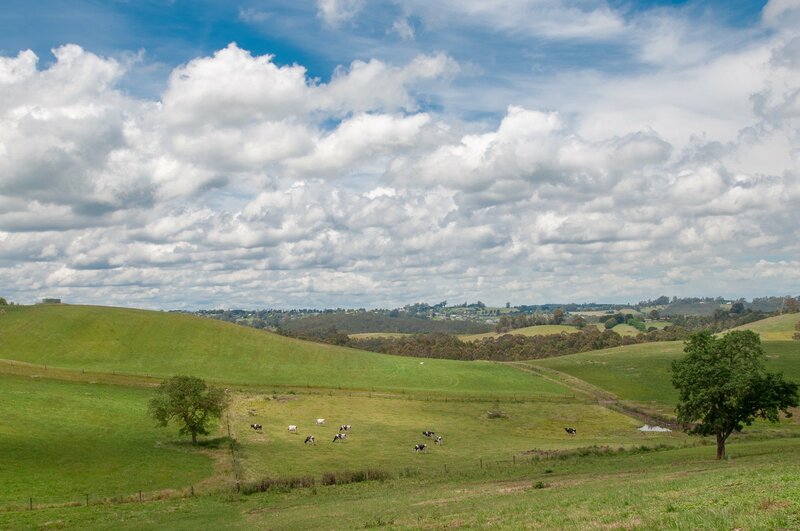 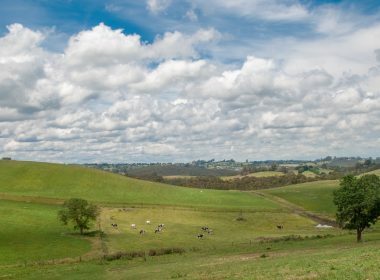 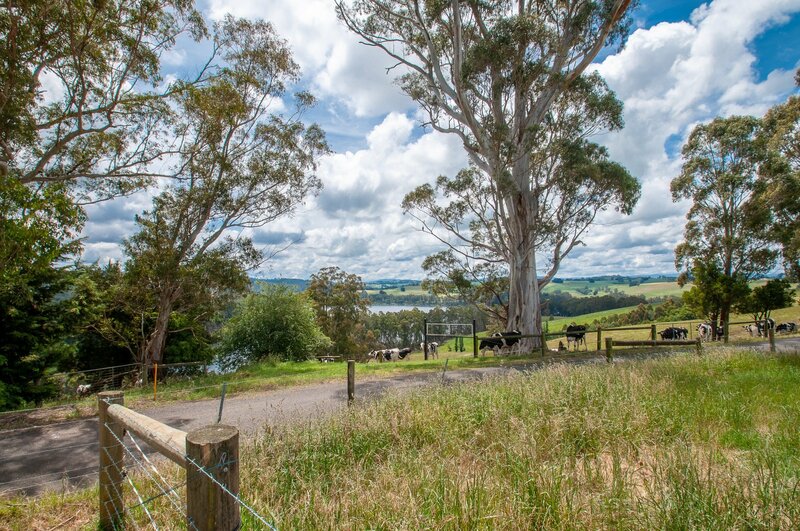 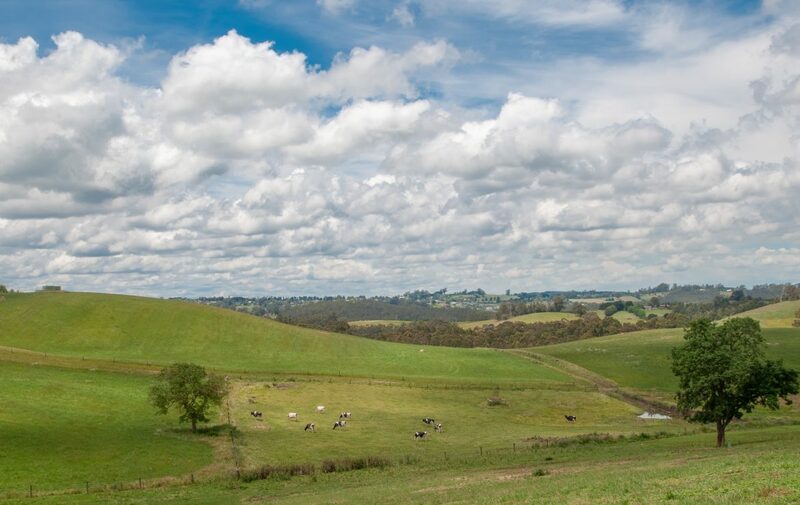 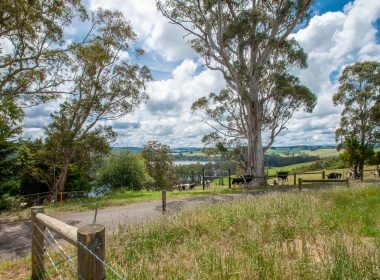 The Jindivick area enjoys some of the most spectacular landscapes in West Gippsland and is just 20 minutes from two major urban towns Drouin and Warragul and less than 1.5 hours from Melbourne via the M1 Freeway, the perfect drive time to feel your stress levels melt away. 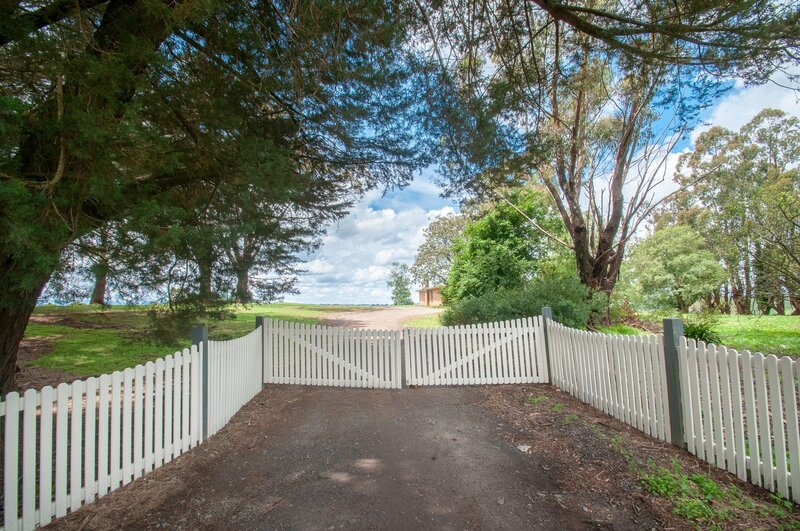 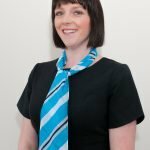 Call Jenna for a relaxed private inspection of this amazing property.